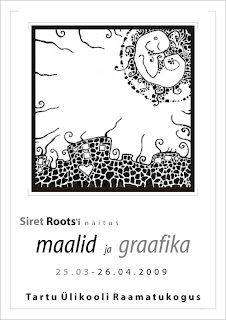 Once again it is possible to see some of my ink drawings and paintings in Tartu. 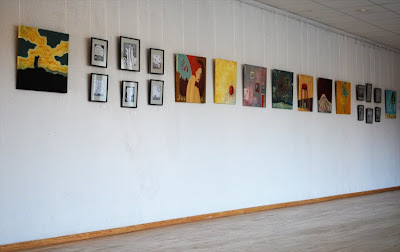 The exhibition is going to stay open till 26th :). No opening this time. And no closure either probably. Busy-busy-bee I am :).